Lock in a great price for Villa Vesone – rated 9.8 by recent guests! the house is sooo beautifull, the hosts were very halpefull, private parking, comfortable bed, very romantic, exellent breakfast, if you are in this area dont miss this place!!!! Friendliness and warmth of our hosts. Nothing was too much trouble. 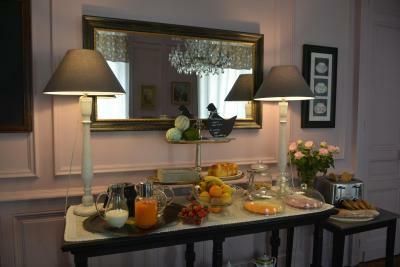 Very pleasant breakfast and an aperitif on our arrival night. And our hostess offered to put things in washing machine as we travelling for a while. 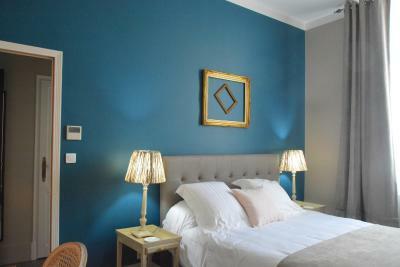 The Villa Vesone has been refurbished to a very high standard . The owners Patricia and Jean-Claude couldn't have been more charming,welcoming and helpful . We would certainly stay here again . Patricia and Jean-Claude a really lovely people and they were so helpful with all the things we needed. 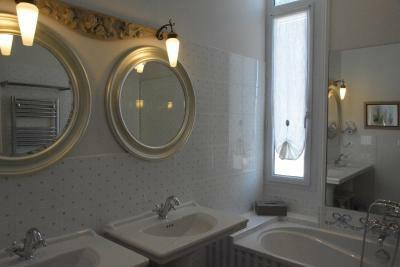 The villa is renovated with so much love and nice details. We felt like staying by friends. We really recommend the villa! This is a beautiful establishment with fantastic hosts !!! 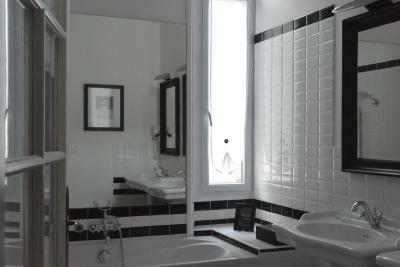 Perfectly located in the centre of Perigueux, Jean Claude & Patricia have created an exquisite, authentic, ‘grand maison’ boutique hotel. Breakfast was superb with fresh and local produce being served. 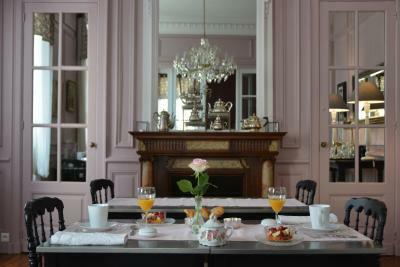 Eating in the beautifully decorated breakfast room was a bonus and so relaxing. The benefit of a pool after a hot day was sublime. We can honestly say this is the best ‘privately owned’ hotel we ever stayed in during our travels and will definitely return, hopefully soon! 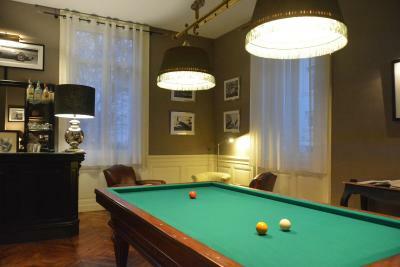 Villa Vesone is a beautifully restored private house close to the centre of the old town. 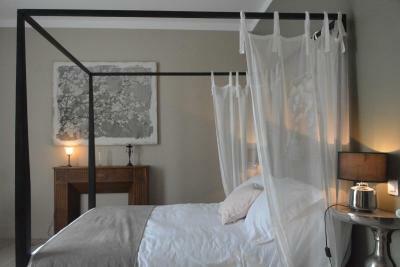 The guest lounge and spacious bedrooms have been redecorated with considerable thought to an extremely high standard and the bed was comfortable. As guests we had access to the garden patio and pool. Breakfast was included in our stay and the food was excellent. L'accueil personnalisé et chaleureux. Le cadre remarquable. Le silence et le confort de la literie. Das Haus ist einmalig schön und mit sehr viel Geschmack eingerichtet. Die Gastleute sind sehr zuvorkommend und sehr um ihre Gäste bemüht. Ein schöner Swimmingpool und ein Billardzimmer runden das Ganze ab. Parkplatz im Hof hinter geschlossenen Toren war perfekt bei vollem Auto. Tout est parfait ! 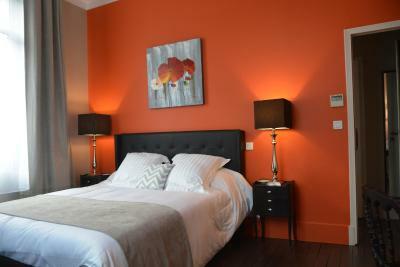 L’accueil, la maison, la decoration, chambre confortable et une propreté irréprochable ! 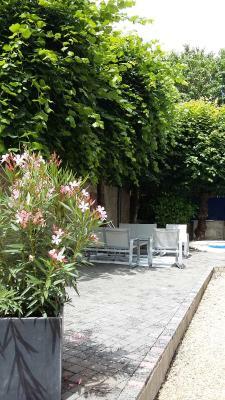 Featuring free bikes and free WiFi, Villa Vesone is located in Périgueux. 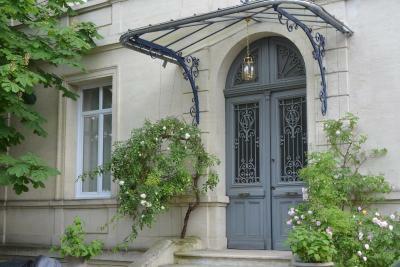 With a garden, the property also features a terrace. 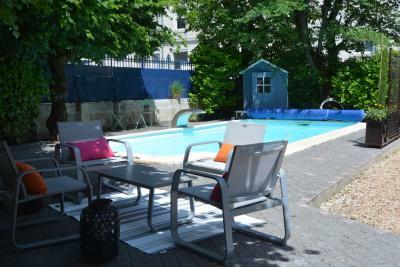 Guests can chill out in the outdoor swimming pool. 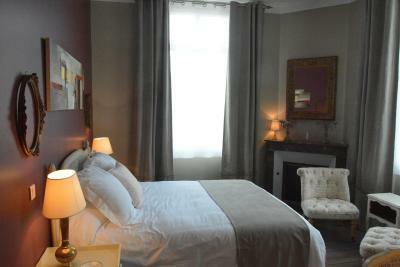 All guest rooms at the guesthouse come with a seating area. 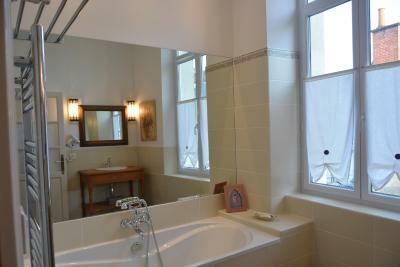 All rooms include a private bathroom with a hair dryer, while some feature pool views. 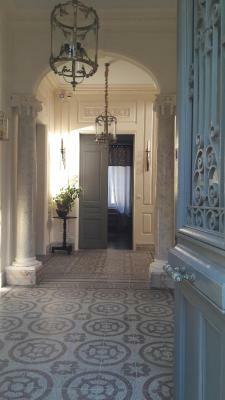 All rooms at Villa Vesone have air conditioning and a desk. 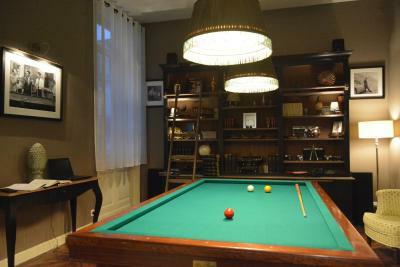 You can play pool at Villa Vesone. 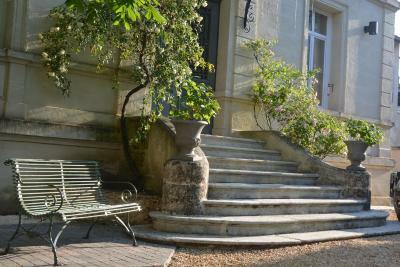 Bergerac is 29 miles from the guesthouse, while Brantôme is 16 miles from the property. 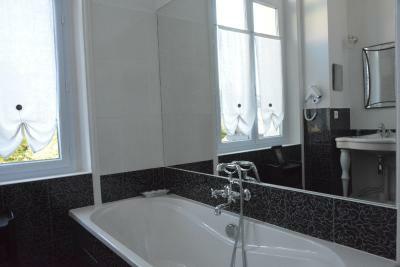 The nearest airport is Roumanière Airport, 32 miles from the property. 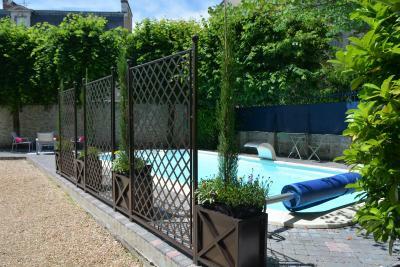 뀐 Located in the top-rated area in Périgueux, this property has an excellent location score of 9.7! When would you like to stay at Villa Vesone? House Rules Villa Vesone takes special requests – add in the next step! Please inform Villa Vesone of your expected arrival time in advance. You can use the Special Requests box when booking, or contact the property directly using the contact details in your confirmation. We only spent one night at the property as we were travelling through France, but to be honest we could not really fault anything during our short stay with Jean-Claude and Patricia who proved to be very hospitable hosts who helped with maps and advice on the local area and restaurants.